Generally cloudy. Slight chance of a rain shower. High around 70F. Winds SSW at 5 to 10 mph..
Cloudy skies this evening will become partly cloudy after midnight. Slight chance of a rain shower. Low around 50F. Winds light and variable. Get ready for the ultimate home makeover showdown! 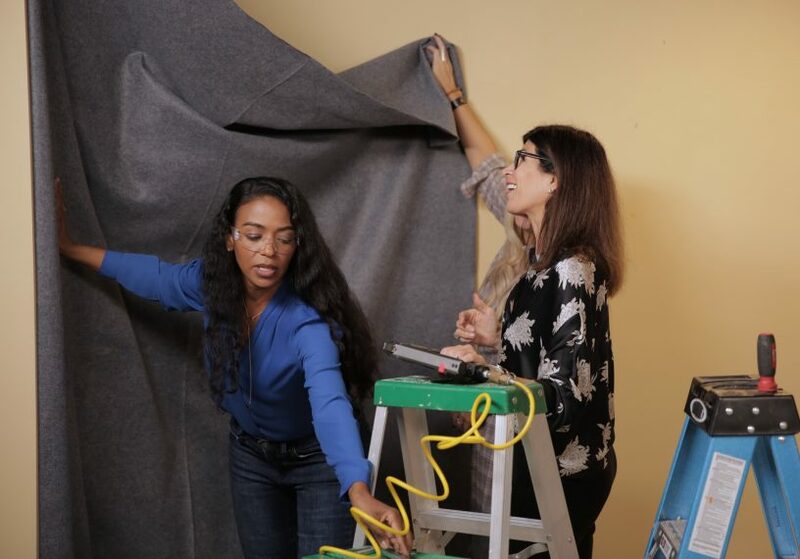 While You Were Out is coming back with more incredible and emotional room renovation reveals on Saturday, March 16 at 9/8c, airing simultaneously on TLC and HGTV. A winner in his own right, the 'Design Star' champ is now helping folks who have seen their lives take a turn for the better. Redesigned from the early '00s series, While You Were Out will feature matchups between TLC and HGTV fan-favorite designers in a competition to redo neighboring houses. With a budget of $10,000, the design teams will design one room after the homeowner sends their significant other on a weekend getaway. The TLC episodes will focus on the relationship between the homeowner and the person they want to surprise. The how-to of the makeover and the design decisions will be HGTV’s focus. Team TLC opens the season with Ty Pennnington and Hildi Santo Tomas facing Team HGTV’s Mina Starsiak and Karen E Laine. Carpenter and self-proclaimed tool junkie Ananda Lewis hosts the revival. The show ran for nearly 10 years on ABC. Designers from the TLC ranks to compete also include Carter Oosterhouse, Doug Wilson, Frank Bielec, Kahi Lee, Sabrina Soto and Vern Yip. The HGTV contingent will include Bristol and Aubrey Marunde, David Visentin, Hilary Farr, Nicole Curtis and Vanilla Ice with carpenters Eric Griffin and Jordan Thompson.